What do you think about when you imagine schoolyard bullying? Verbal abuse and insults, public humiliation, aggression, threats, physical attacks? Generally, when adults and parents think about school bullying, we think about the types that we witnessed or were victims of when we were children. Mostly when we were at school the bullying that we saw was overt, it wasn't hidden. Covert bullying is any repeated aggressive behaviour with an intention to harm (physically or emotionally), that is hidden from, or at the very least unacknowledged by adults. This type of bullying in the age of the internet is more prevalent than ever before. Children, especially teens, feel the need to be connected and now with mobile devices, they are connected all of the time. In a study conducted by the Australian Communications and Media Authority, 91% of teens access the internet through a computer and 78% through their mobile phone, with the majority of internet usage happening between 3 pm and midnight. By not acknowledging or acting upon covert bullying schools are in fact, in the eyes of their pupils, condoning the behaviour. Which in turn will lead to students becoming less willing to come forward in all circumstances. ChildFund Alliance is a brilliant organisation that works globally to create opportunities for children, particularly those who are most disadvantaged. The organisation performed a Small Voices, Big Dreams survey in 2016, which came back with some shocking results. Over 6000 children have been surveyed from over 40 countries. What if an anonymous platform was used for those students who are victims of overt or covert bullying could anonymously report the bullying and seek support, either from peers, staff or independent 3rd parties? ✅ Whispli does that. 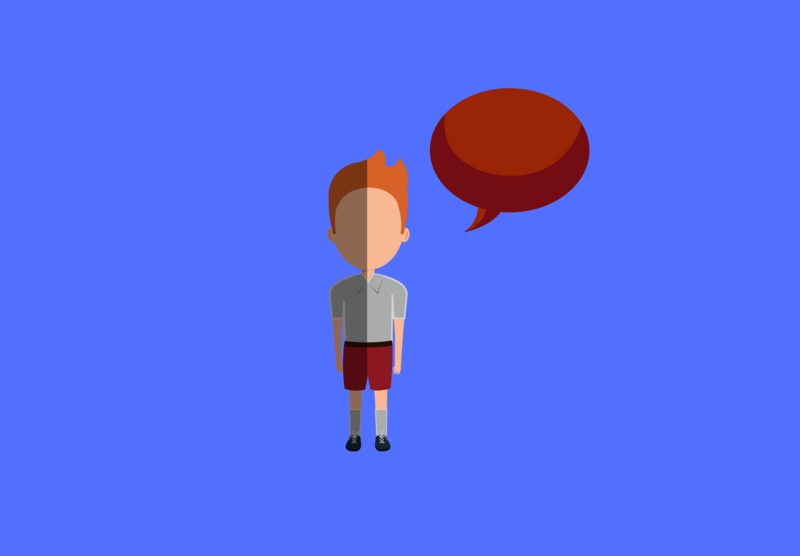 Already implemented in various colleges and universities across Australia and New Zealand, Whispli provides a user-friendly and young interface to encourage students and pupils to speak up and notify their school.